Bike trails are scattered all throughout the Philippines, but very few are located in an environment that's safe and nurturing for beginners as well as intermediate cyclists. Now, that void is filled up with the launch of Camp N Incubator Trail and Bike Hub at Ayala Land's 2,290-hectare Nuvali estate in Laguna. 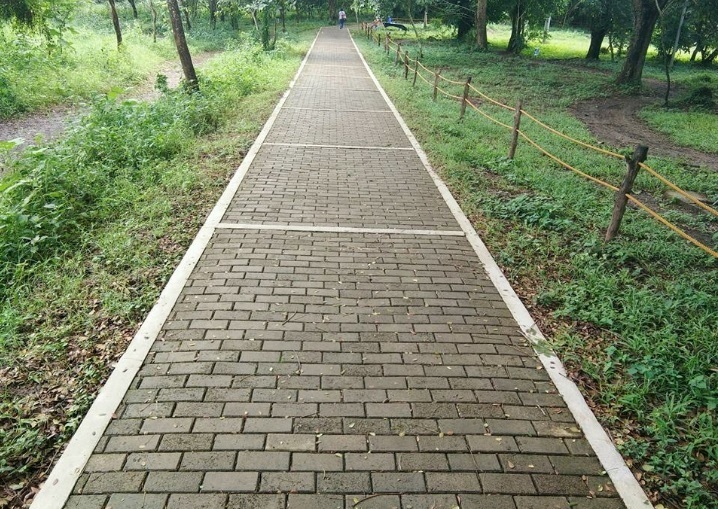 Made in partnership with Specialized Philippines, the 3.4 kilometer winding bike trail is tailor-made for beginners and intermediate bikers to learn and hone their riding skills. 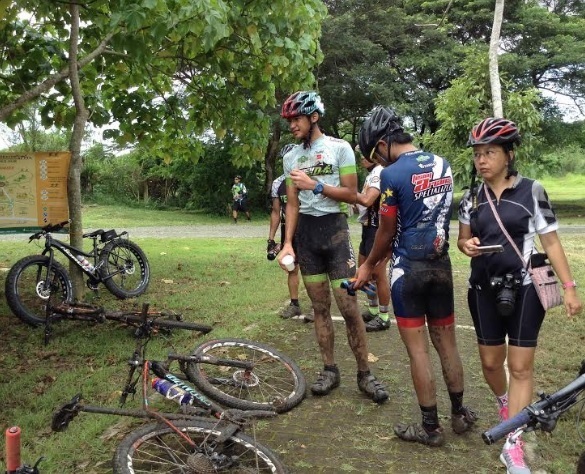 The trail is divided into three zones which bikers can choose from, according to their skills. These zones are the following: White Zone or Very Easy, Green Zone or Easy, and Blue Zone or Moderate. Each of the zones have traffic and information signs for the guidance of bikers. Anyone interested in improving their mountain bike riding skills can sign up for bike clinics and bike tours at the Camp N Incubator trail and Bike Hub which operate from 5 AM to 7 PM. For beginners, the bike clinic course include basic safety, bike parts, proper riding techniques, shifting, and hurdling obstacles. The Beginners' Course is dubbed as "Scoot to Pedal", so it's ideal for first-time bikers and for those who have to re-orient themselves in riding a bike again. Lessons for advanced beginners are in a course named as BLT: Brake, Lean, and Turn, which is ideal as a "follow up clinic for people who just learned how to balance on a bike". 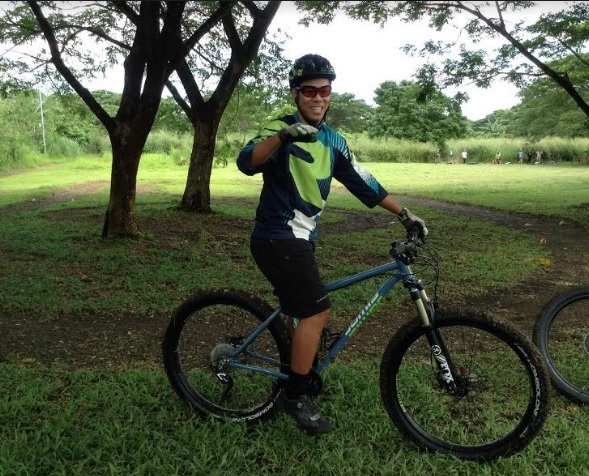 In the BLT clinic we attended, Bikezilla proprietor Ado de Leon, taught us how to ride the mountain bike smoothly on a White Zone figure 8 bike trail, which is generally flat and with little obstacles. It was lots of fun, though the mountain bike proved to be a lot heavier than the basic Pinoy easy rider bike I'm used to, which was popular amongst bikers in the 80's (ooopss, age givaway). The third type of clinic, the Mt. Bike and Trail Riding course, includes cornering techniques,hops, and riding pumps, and other techniques. It is recommended for bikers who want to learn the basics of trail riding. As for the bike tours, these can range from 1 hour to over two hours. Camp N offers 7 types of bike tours at present, grouped according to the skill level of the riders. The bike tours include Camp N Tour, Bird Sanctuary Ride, North Loop, Avida's Down Coasting Ride, New Zealand Tour, AXCN Loop (Avida, Xavier, and Camp N), and the X Trail Challenge. Bike Clinics range from ₱450 per person for a group of five to ₱750 for one-on-one, and lasts for one hour. That includes the rental of the Mt. Bike, trail, instructor, and helmet. Bike Tours range from a low of ₱450 per person for a group of 5 to ₱950 for one-on-one. 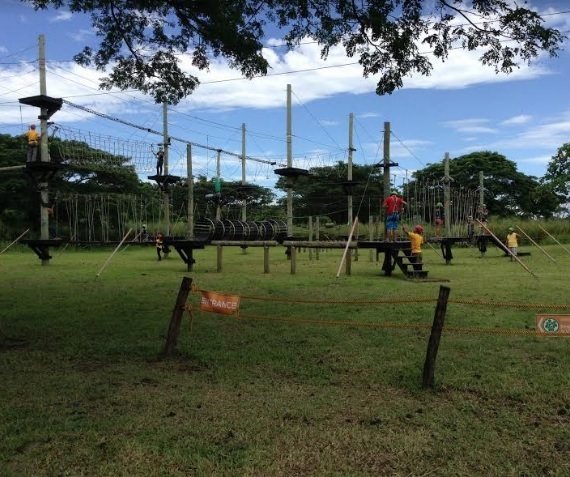 The most expensive tour is the X Trail Challenge which costs ₱700 per person for a group of 5 and ₱950 for one participant and lasts for one and a half hours. Fees for bike tours include the use of Camp N Trail, Mt. Bike, helmet, guide/instructor, first aid kit, and bail out vehicle. 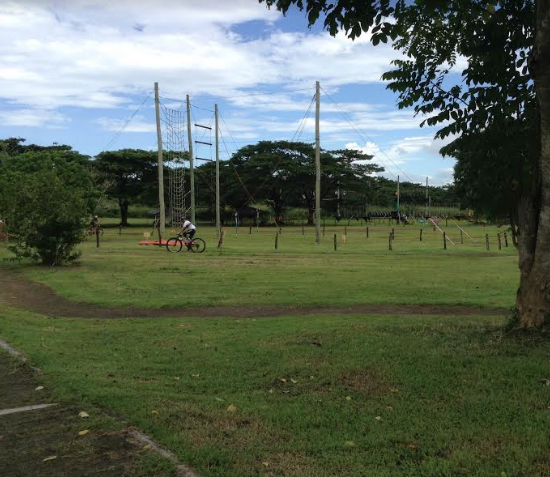 Guests with bikes can enjoy the Camp N Bike trails by paying ₱80 pesos entrance fee, which is good from 8 AM to 5 PM. 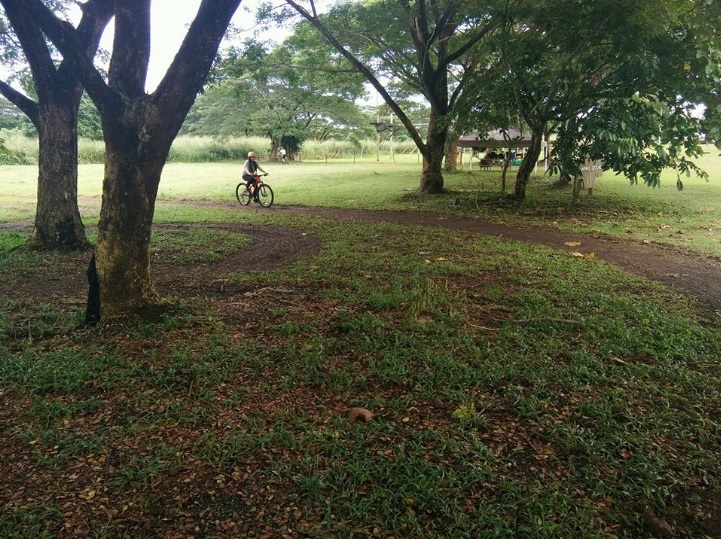 A bike guide for the Camp N Trail will cost ₱350 for half an hour and ₱500 for one hour. Meanwhile, guests who want to rent a bike can expect to pay anywhere from ₱150 to ₱300 for 30 minutes; and ₱280 to ₱480 for a one-hour rental of a Mt. Bike, with use of the trail and helmet included. Please note that riders are required to be at least 7 years old. There's also the mandatory rule of NO HELMET NO RIDE for mountain bike riders regardless of age. Also, all trail users are required to accomplish and sign the Assumption of Risk and Waiver Form prior to the use of the trail. 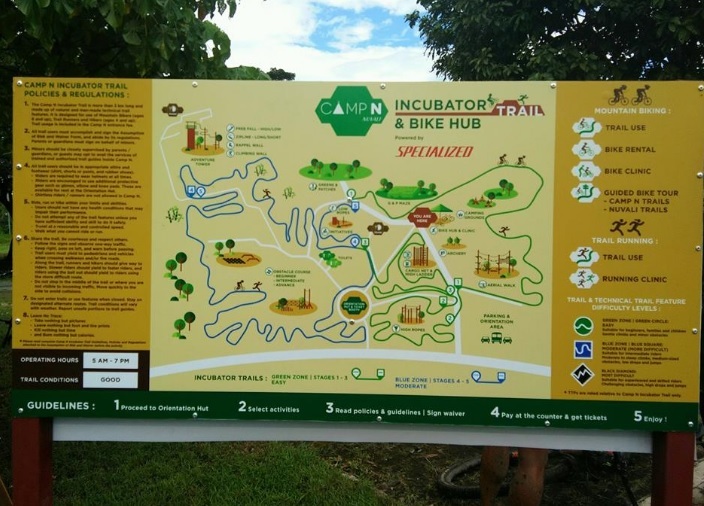 If you have extra time and energy or simply bored with biking, you can explore the features of the 6-hectare Camp N. Thrill and skill-based facilities include the Adventure Tower which feature free fall, wall climbing, rappelling, as well as the biggest rollercoaster zipline in Asia. 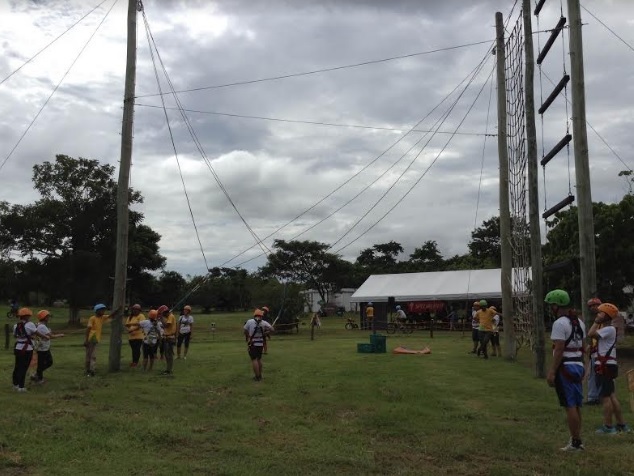 Camp N also offers the three-level Obstacle Course, the Aerial Walk, and the High and Low Rope initiatives. Of course, usage of said facilities would entail additional fees. But reasonable packages are offered by Camp N, ranging form from a low of ₱450 to a high of ₱1,300. 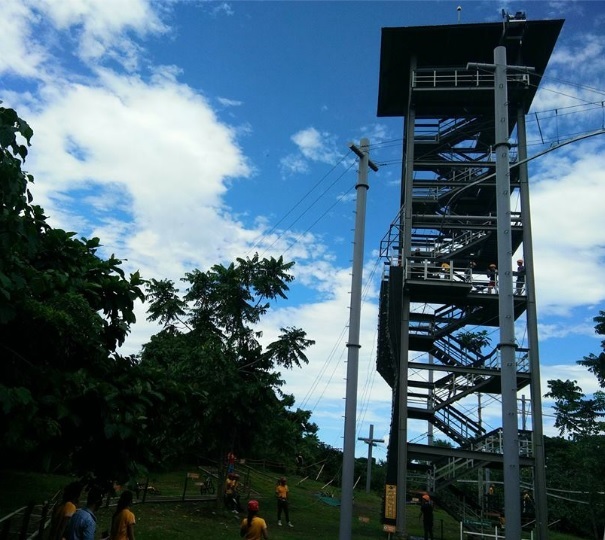 The best package we can suggest is the All-Gravity package worth ₱750 which includes Roller Coaster Zipline-Long and Short, Free Fall-High and Low, Rappel Wall, Climbing Wall, and Aerial Walk- Full. Or, you can just walk around and take in the scenic view of the entire Camp N. Simple deep breathing will do a lot of good here since the air is fresh and pollution-free, too. 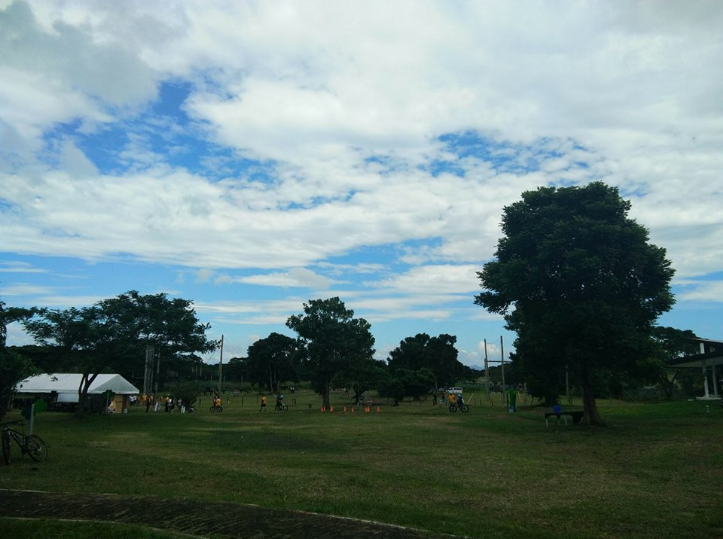 Now when you get hungry and thirsty from all those activities, Camp N has food concessionaires that offer a variety of dishes to choose from. For Italian dishes, there's Three Chimneys'. If you love Japanese food, go for Wasabi. Meat lovers can opt to try McPolly's which offers Crispy Pata. Considering that Camp N has that upper class ambiance for a team-building facility, it would please you that the food are all reasonably priced. If you're a moderate eater, you can have a satisfying meal for under ₱50 pesos. We sampled most of the food offered by the concessionaires and we loved the Ox tongue by Three Chimneys' and the Chicken BBQ by McPolly's. Since my companion and I love Japanese food, we went for most of what Wasabi offered and loved their dishes from Pork BBQ to Lomi to their various Sushi. We also tried their unique tea-infused egg, which tasted great and priced at only ₱20. Good enough to carry in your bag while on a bike tour. Going to Nuvali takes about an hour from Makati, without traffic that is. If you're taking a private car, you can get off at the following exits along SLEX: Mamplasan, Sta. 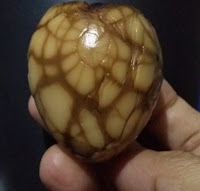 Rosa, Eton-Greenfield, Silangan or Canlubang. Public transportation to Nuvali is now available from Makati, Bonifacio Global City and Balibago. 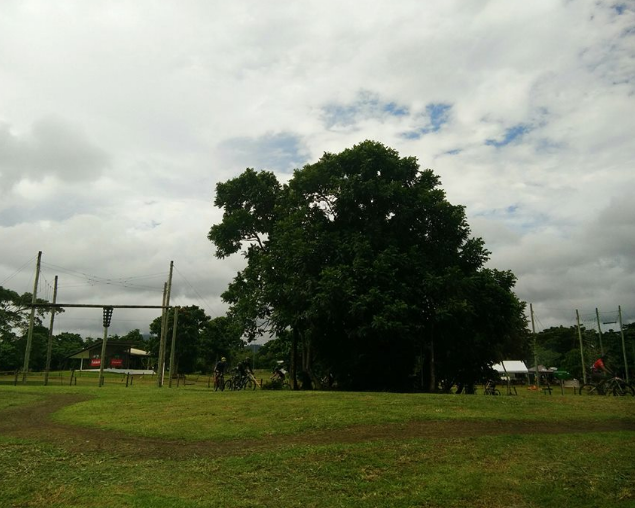 In case you're interested to register for Camp N's basic or intermediate bike clinics, contact World of Outbound at 0977-8422696 (CAMPN) or camp-n@lakbaykalikasan.com. For more details about Camp N packages, click HERE.